The one city in the world, which truly can boast to be a sanctuary of the rich and famous from around the world, is Manhattan and its surrounding villages. 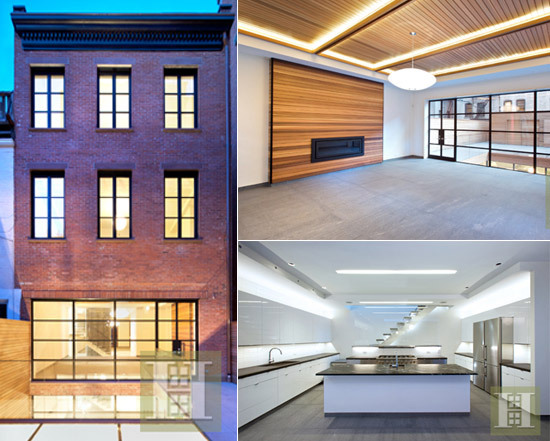 One of these places, albeit with a celebrity neighborhood is the Greenwich Village where Timothy Barry and Span Architects are in the process of creating townhouse, which shall cost its tenant $75,000 a month to stay. 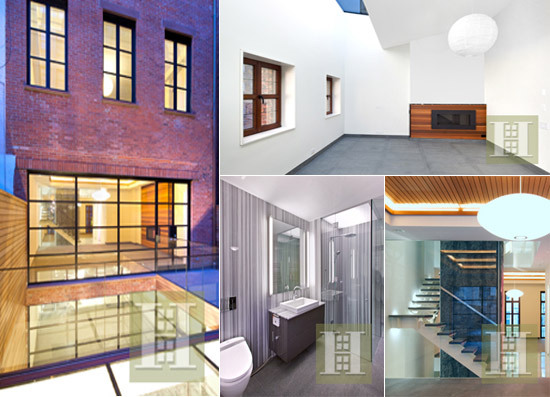 For close to $1 million dollars a year a lucky renter could be the first to live in this 9,000 square foot, five story ultra-minimalist townhouse in New York City that can be controlled by an iPad! This sum doesn’t seem such a high amount, considering that billionaires like Sergey Brin and Sean Parker have their homes here, and also that this property is remote controllable through an iPad. In short, for a prime location and with high dose of high-technology will make tenants shell out this kind of money, that too on a monthly basis.